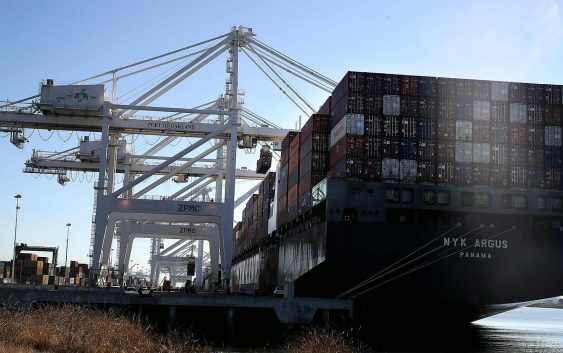 U.S. import prices increased solidly in May, boosted by a surge in the cost of petroleum products and food, but underlying imported inflation remained benign. The Labor Department said on Thursday import prices increased 0.6 percent last month. Data for April was revised to show import prices rising 0.6 percent instead of the previously reported 0.3 percent gain. 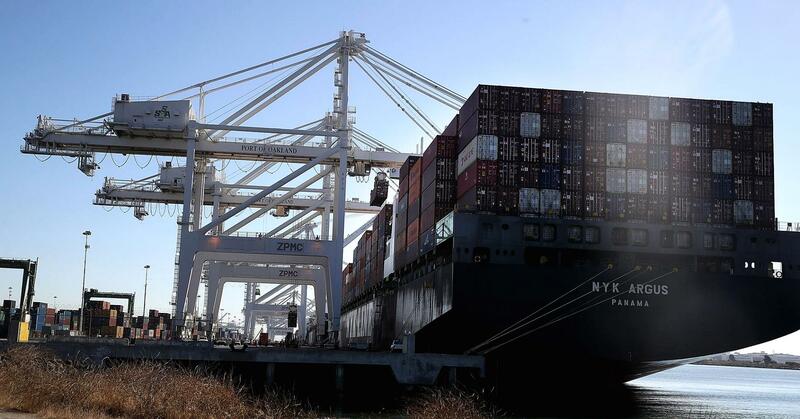 Economists polled by Reuters had forecast import prices rising 0.5 percent in May. In the 12 months through May, import prices increased 4.3 percent, the biggest rise since February 2017, after advancing 3.6 percent in April.